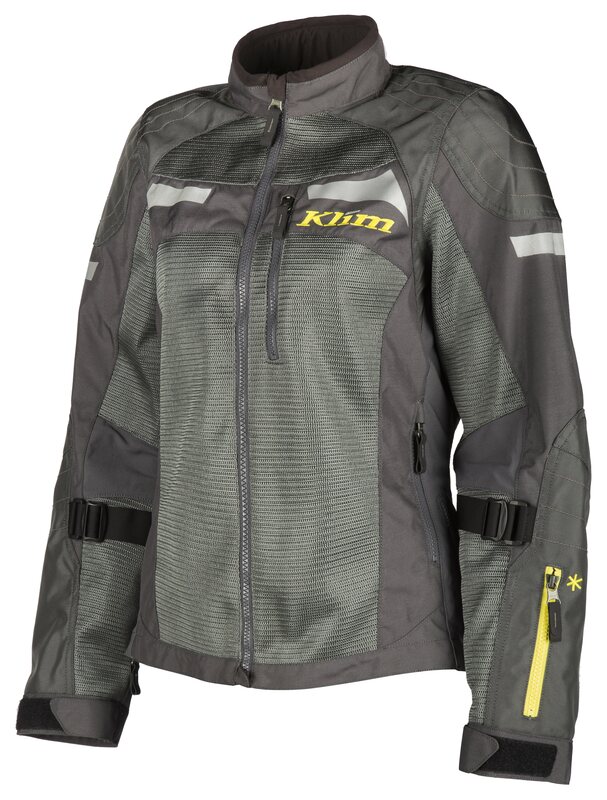 The hot summer months tend to tempt bikers to merely wear light clothes and to dispense with effective protection. This flings them into an inner conflict: everything they win in comfort they lose in safety – consequently, the risk of injuries is far greater. 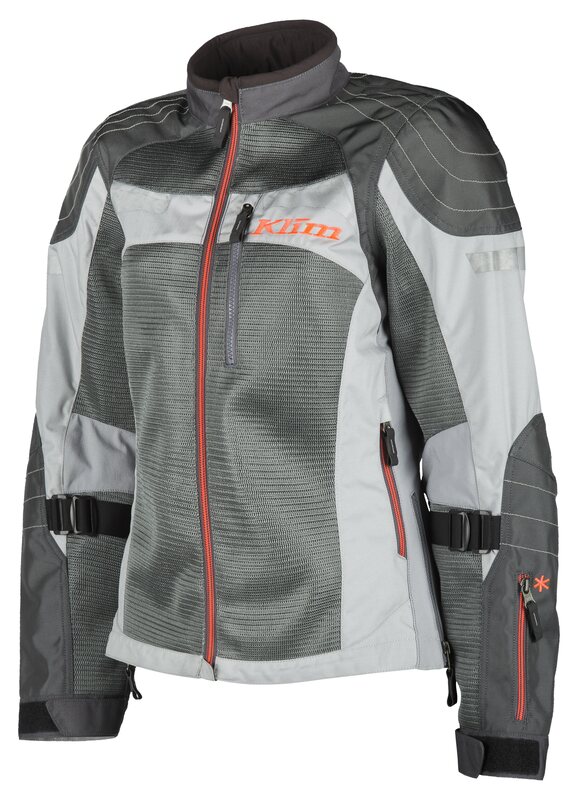 In order to put an end to this conflict, KLIM has developed a range of mesh jackets with extremely effective ventilation and with cutting-edge protection. 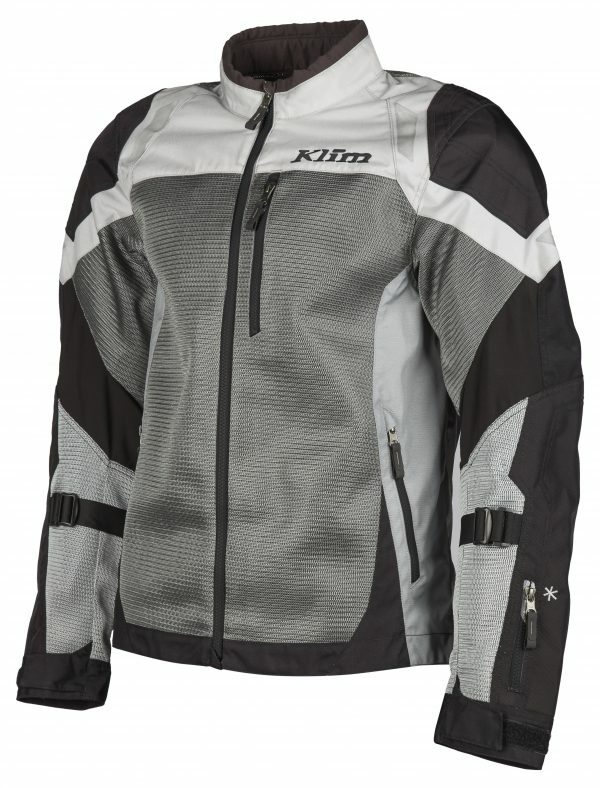 The key technology employed here is KLIM KARBONITE MESH™ developed by KLIM: A breathable, extremely hardwearing carbon/nylon mesh fabric. 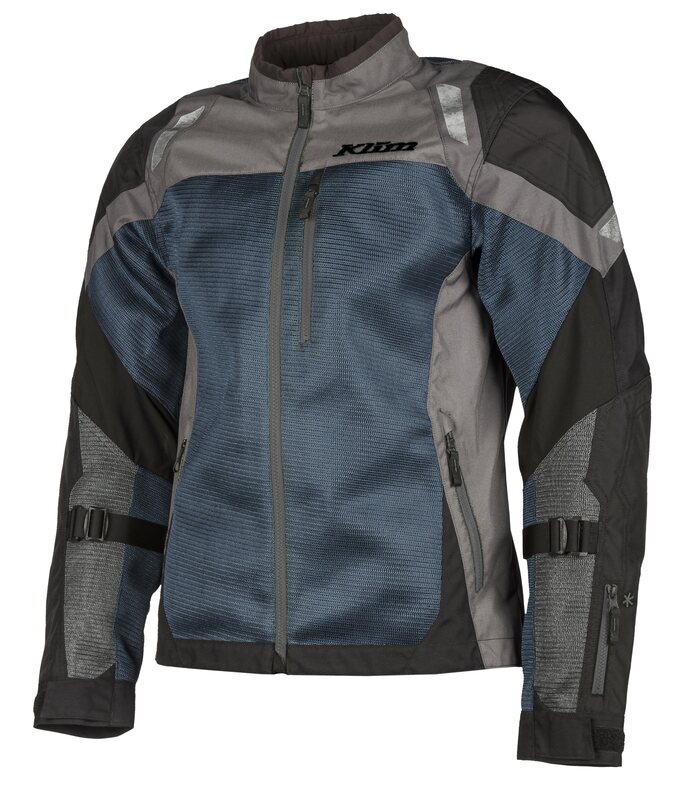 It is abrasion-, tear- and stab-resistant and 7 times more robust than all common polyester-mesh fabrics. 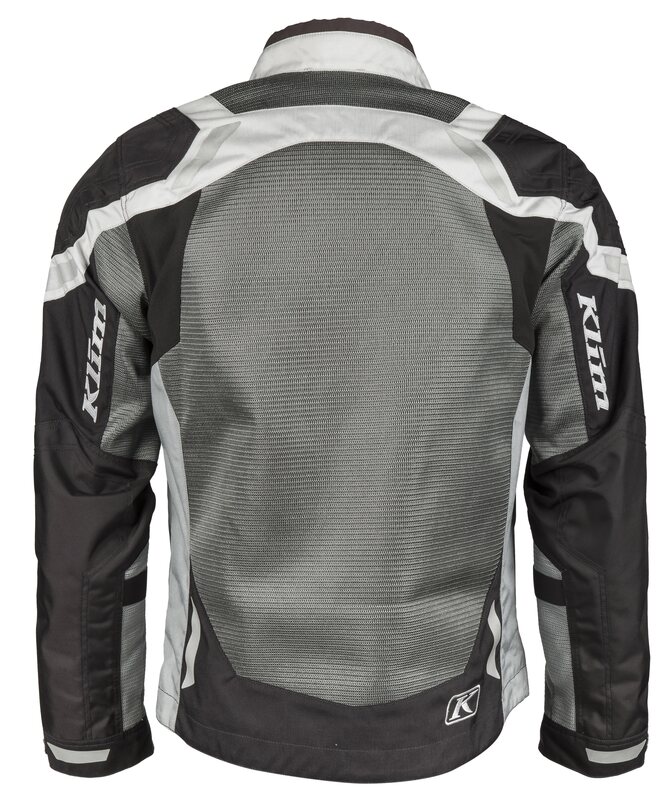 Both are incredibly light weight and extremely well ventilated because they are largely made of KLIM ARBONITE MESH™! 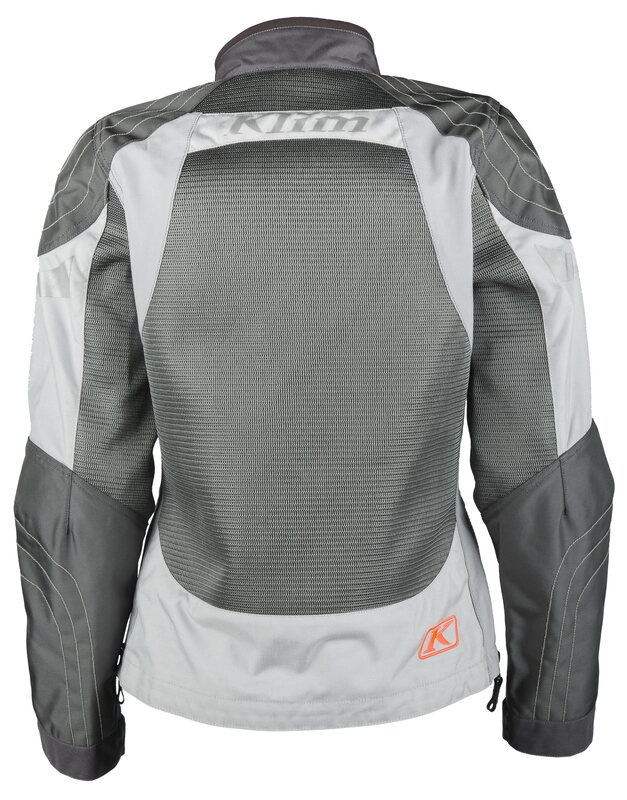 Including top-quality D3O protectors on the back, shoulders and elbows, it weighs less than 2.5 kg (approx. 1.5 kg without protectors) and is therefore ideally suited for short daily trips throughout summer.